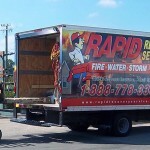 Available 365 days a year, 24-7, Rapid Recovery Service provides a broad range of emergency services including board-ups, emergency power, sewer backups, roof tarping trauma cleanups and more. For emergency service needs our certified project manager will arrive onsite, at most times, within 1 hour to assess the damage and prevent further damage to your property. Depending on the extent and type of harm to your property, board up may be necessary to secure your property to prevent further damage from vandalism, theft, trespassers and the elements. 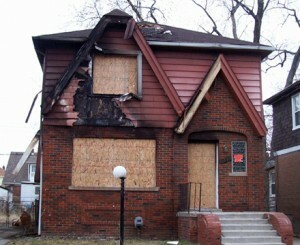 Boarding up your property will help minimize any further damage or destruction. 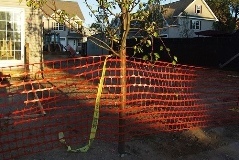 Rapid Recovery’s board up crew will also work to stabilize the property to prevent it from collapsing, which helps, to minimize any liability claims against the property owner as well as install a temporary fence to ensure the safety and security of the property if necessary. When a disaster strikes your property or business, our goal is to restore power as quickly as possible. Our experienced and certified team will determine the amount of power that is necessary for you. 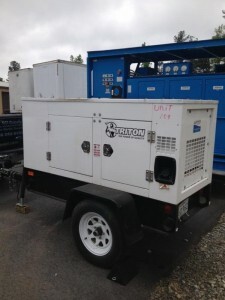 Rapid Recovery Service will arrange the delivery, installation, and maintenance of the equipment needed to restore power to your home, building or office. To make emergency repairs restoring power is very important. Because the roof is one of the most critical parts of a house and directly affects the integrity of the entire structure, prompt action is necessary to prevent further destruction. 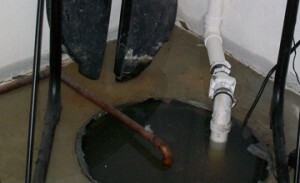 For example, water leaks can damage the internal structure, ceilings, insulation, electrical system, and walls which can then lead to mold growth. 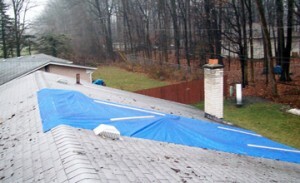 Roofing damage due to storm-related conditions is a natural cause of loss and should be covered by your homeowner’s insurance. 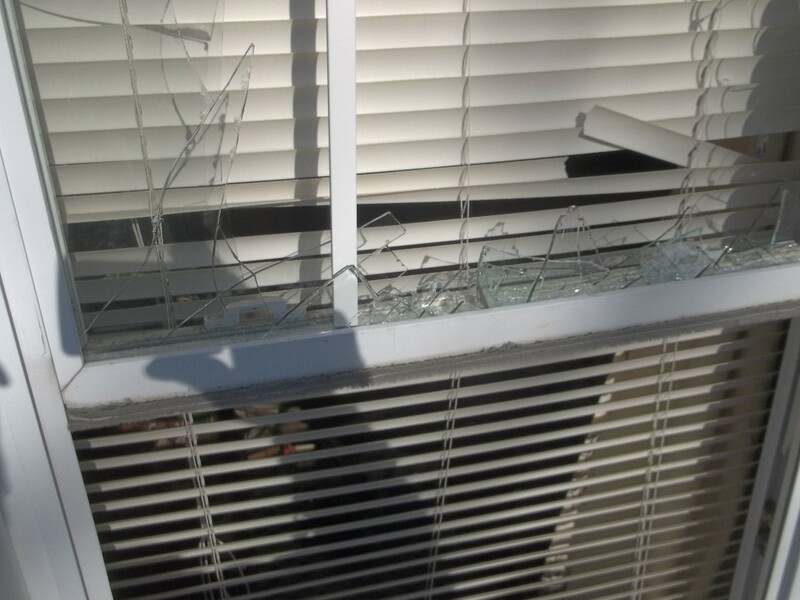 The cost is reimbursed for getting help in an emergency to stop further damage to your property. Returning to find your business or home vandalized can be an upsetting and stressful experience. We can secure and repair vandalism at your property, completely remove graffiti with no further damage to your property. 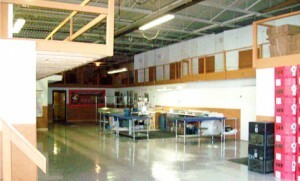 We have the tools and technology to clean and restore to its original state. Rapid Recovery Service also offers Content Restoration. We specialize from complete pack out of contents to office equipment. To make sure that you not only get the outside of your house restored but the items in it as well. We store your belongings in a private, secure and climate controlled environment.